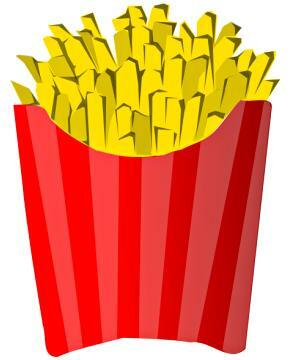 whats your favorite french fries flavor? *blinks* they come in flavors? Why didn't anyone tell me this? Lol! I was thinking the same thing. Someone said it before I did! If you mean what flavor do you like with your fries mine is barbecue sauce, or ketchup. i like cheese and plain fries most of the time..i love it when i dip it to chocolate ice cream.. I crave for fries a lot, and really, when it comes to fries, it doesn't matter what the flavor is. As long as there's mayo and catsup, I'm utterly fine with it and very much satisfied!